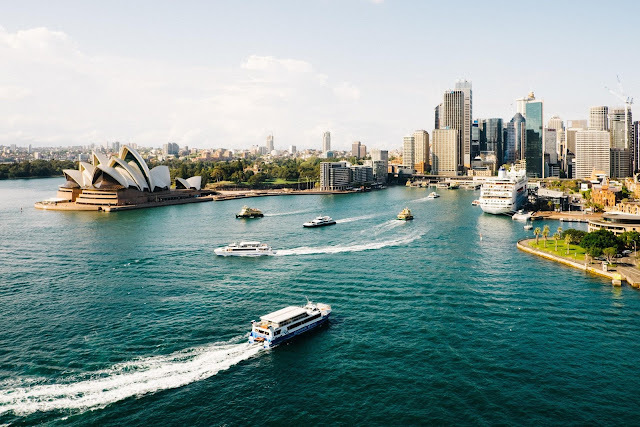 If you live in Sydney or you’re looking to visit the city, don’t forget to check out the many areas that surround it. As beautiful as this metropolis is, it also has an abundance of natural and scenic views that will leave you breathless. If you opt to travel by car, you’ll be able to roam free among these perfect artefacts of nature unobstructed. When you’re exploring the wonders of the coast, a road trip is your best bet. Here are some fun adventures you shouldn’t miss out on. Not too far from the city, the Blue Mountains stand as a testament to the wonder of nature. Drive an hour and a half to this great natural reserve and you won’t regret the trip. Gorgeous natural beauty isn’t at all rare when it comes to this great mountain range. Start with some of the most popular attractions as you make your way into nature. Wentworth falls are a must see when you visit. If waterfalls are your thing, these won’t disappoint. You can't take a dip in them, but trust that the view alone will be worth it. In various places, sandstone rocks have been eroded into some beautiful and bizarre formations. The most famous of all of these are the Three Sisters. They are definitely a must see if you’ve taken a liking to geology. If you aren’t afraid of heights, you should take the Grand Canyon Walk path. Not to be confused with the American Grand Canyon, this canyon is its own kind of scenic beauty. The world’s oldest open cave system is located in the Blue Mountains and they’re called the Jenolan Caves. A piece of history is preserved here and many tourists flock to it every year. You can't make a list of beautiful sights around Sydney without mentioning the Grand Pacific Drive. It's one of the most iconic views you can have on a road trip. If you find yourself travelling from the Royal National Park to the Southern Highlands, you know which path to take. Finding the right spot to stop and bask at the oceanside view is going to be extremely difficult during this trip. This is because there’s so many that you simply can’t decide where to stay longer. When it comes to road trip views, the Grand Pacific Drive is absolutely unbeatable. While you're already near the Royal National Park, might as well enjoy the beautiful nature found within. This fifteen-thousand-hectare park boasts over a hundred kilometres in hiking paths. It might take you a while to try out even a fraction of them. Even if you don’t take in the entire experience, any one of those pathways can take you on a wondrous tour of nature, so don't worry about missing out on anything. Kiama might also be a worthwhile place to visit. It’s home to the world’s largest blowhole, the Kiama Blowhole. “Kiama” means the place where the sea makes noise, which is an appropriate name considering the jets of water that are present. If adventure and biology had a baby, its name would be Port Stephens. It’s one of those places you have to visit if you have any interest in marine life and biology. Two and a half hours away from Sydney, this wonderful bay is well worth the trip. Start your trip at the Stockton Sand Dunes. It’s very close to Port Stephens and it has all the adventure you might want. Everything you can do on waves in the ocean, you can also do on the extremely fine, sandy dunes of Stockton. Swimming might be the only exception. You can rent out a sandboard or go for a ride in a quad bike. You would be surprised at all the fun and dangerous activities you can find on giant piles of sand. Once you actually arrive at Port Stephens, you'll be greeted by some wonderous sights. If you opt for a trip on a marine life cruise, you'll be able to see a variety of sea life in the water. There are lots of dolphins and whales that just love to breach the surface when a boat comes near. After all, dolphins are curious and social creatures. Considering the sheer number of them at Port Stephens, it's no surprise that it's considered the dolphin capital of Australia. There are at least a hundred and fifty different kinds of bottlenose dolphins that you can see off the coast. That's a humongous number for such an interesting animal. You might not recognize all the different varieties, but be sure that they will still catch your attention. If that wasn't enough for your marine biology tastes, there are also just as many whales present in the bay. Whale watching is a popular attraction in Port Stephens, especially during the migratory season. Going on a long road trip can be taxing for your car. It’s important to keep it working right so it doesn’t break down. You don’t want your road trip to be abruptly cut short. Deal with all the fixes and preparations you need to do on your car before you head on the road. It’s going to be difficult to patch things up when you’re already halfway on the trip to another city. You can’t travel in a filthy environment, either. During a long road trip, it’s not unlike most people to make a mess. It’s understandable, you have to eat fast food along the way and wrappers tend to pile up. Keeping your car clean while you’re on the road isn’t all that easy. Companies like Schmicko car cleaners can help you avoid staying in a dirty environment during your trip. It's time to finish off your trip with something legendary. 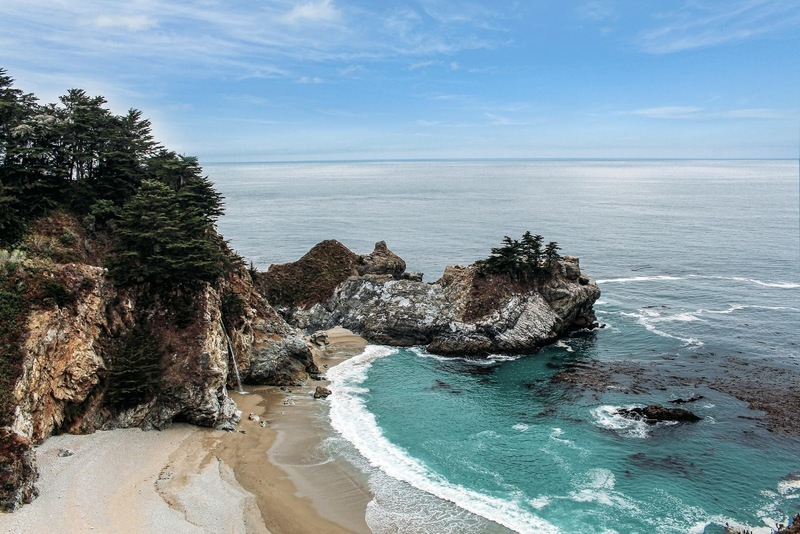 What is there that is more appropriate than a trip along the Legendary Pacific Coast? If you continue north after Port Stephens, you'll run into a stretch of road that can give the Grand Pacific Drive a run for its money. There are just as many breathtaking views of the ocean as you might expect from something so aptly named. It's not just for looking, either. There are some perfect beaches where you can stop and lounge around. If you brought your surfboard, you'd best believe that there are some waves that you can enjoy. In the middle of your trip along the Legendary Pacific Coast, you might want to visit a place called Grafton. This quaint little town doesn’t have any special attractions for most of the year, at least until late October. During this time, it hosts the Grafton Jacaranda Festival. It celebrates the blossoming of the gorgeous jacaranda trees that are so plentiful there. It’s a unique sight to behold. Half of your field of vision turns purple and you won’t soon forget the sight of these trees. 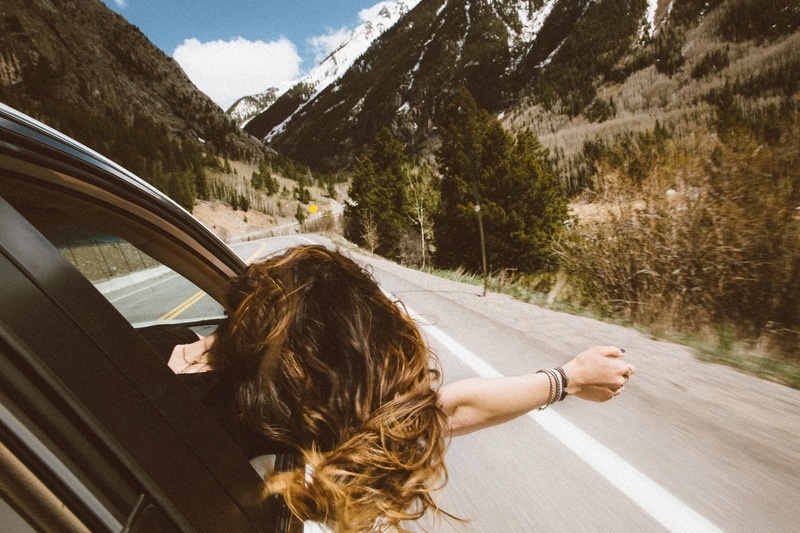 Taking a road trip from Sydney to new adventures is going to be your new favourite activity. There are some absolute hidden jewels that aren’t very far from Sydney. They promise to provide you with the experience of a lifetime. Just make sure you’re well prepared for the trip beforehand.